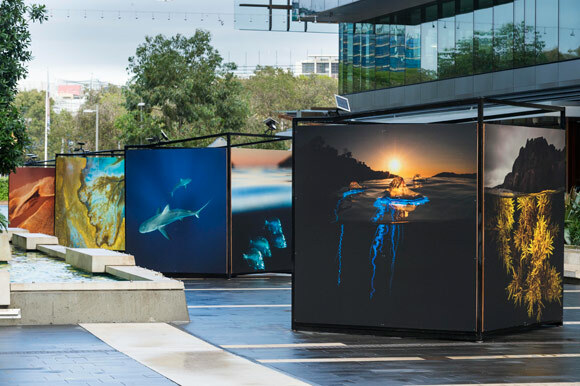 A public art exhibition featuring Australian photographers Matthew Smith, Pamela Jennings and Debbie Fowler for Head On Photography Festival. 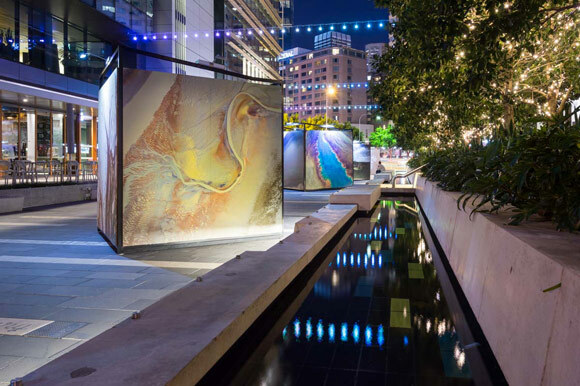 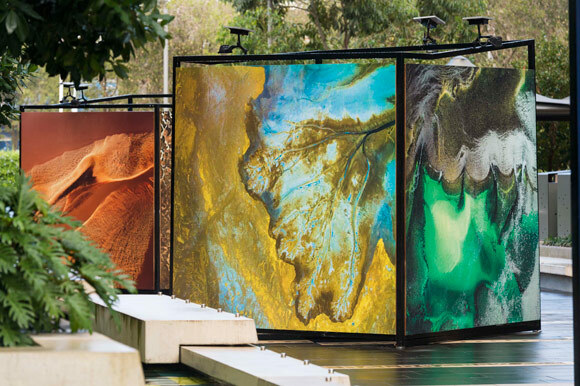 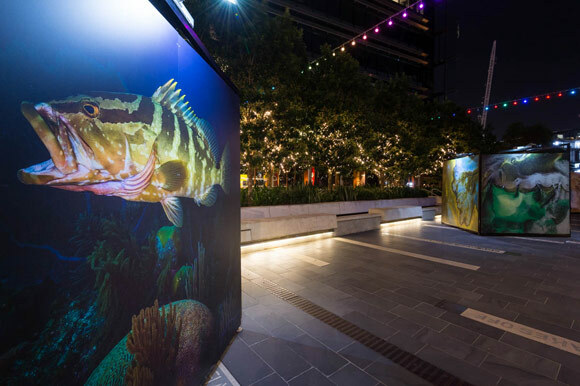 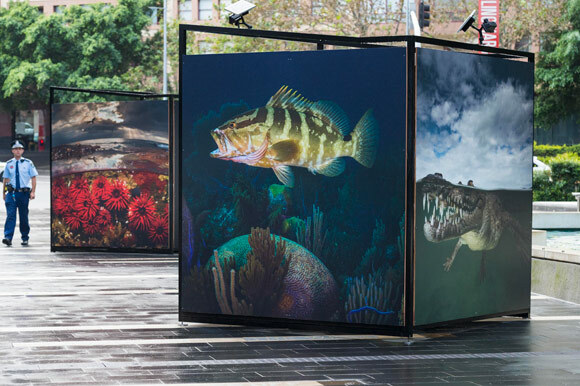 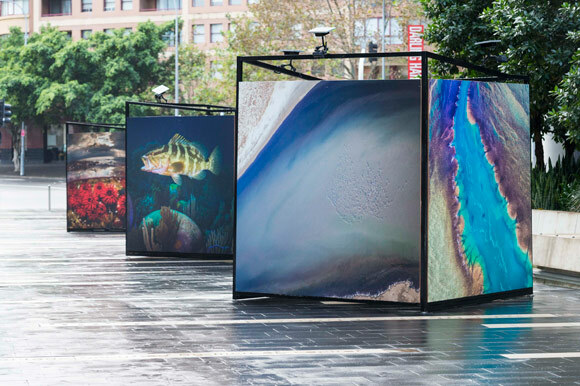 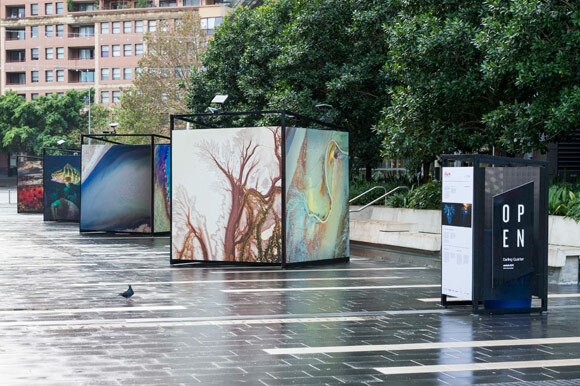 Wiltshire + Dimas partnered with the annual Head On Photography Festival and Darling Quarter to present a beautiful underwater and aerial photography outdoor exhibition in aMBUSH Gallery’s pop-up exhibition space OPEN throughout the 2015 festival and Vivid Sydney. 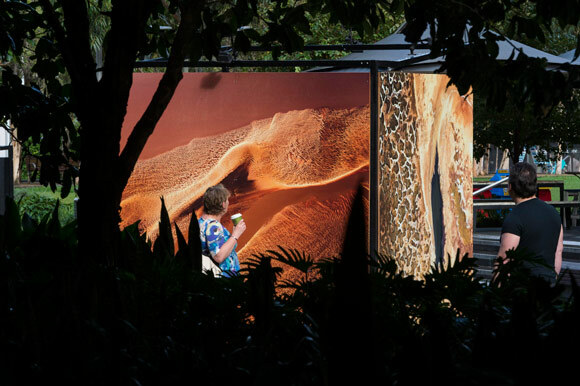 The month long outdoor exhibition featured Australian photographers Matthew Smith, Pamela Jennings and Debbie Fowler.